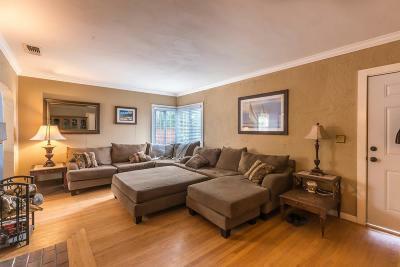 Tahoe park charmer move in ready! 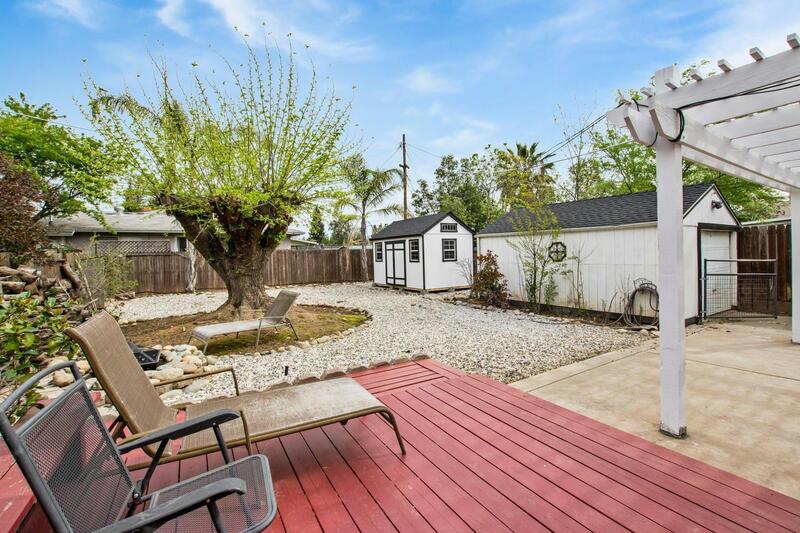 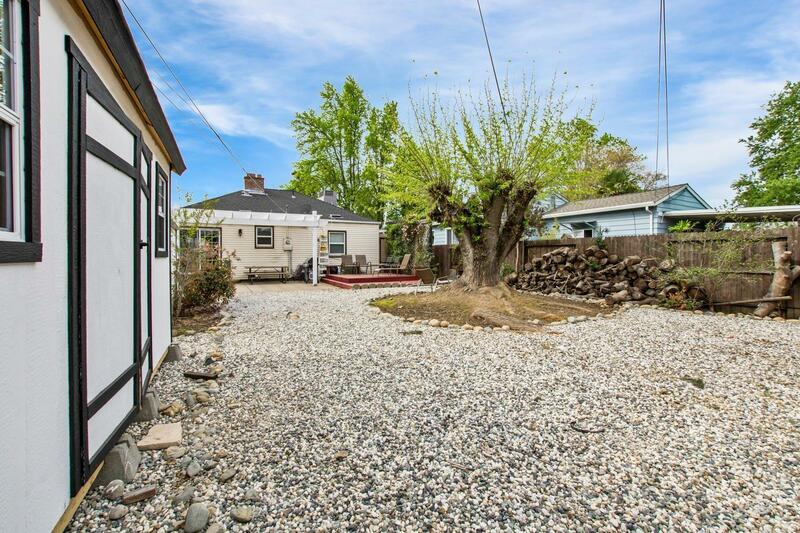 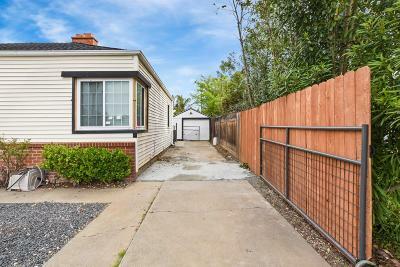 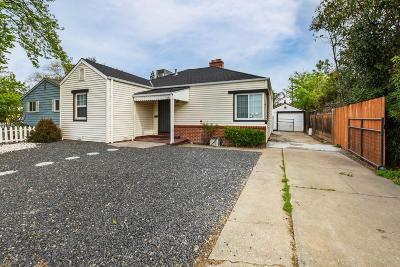 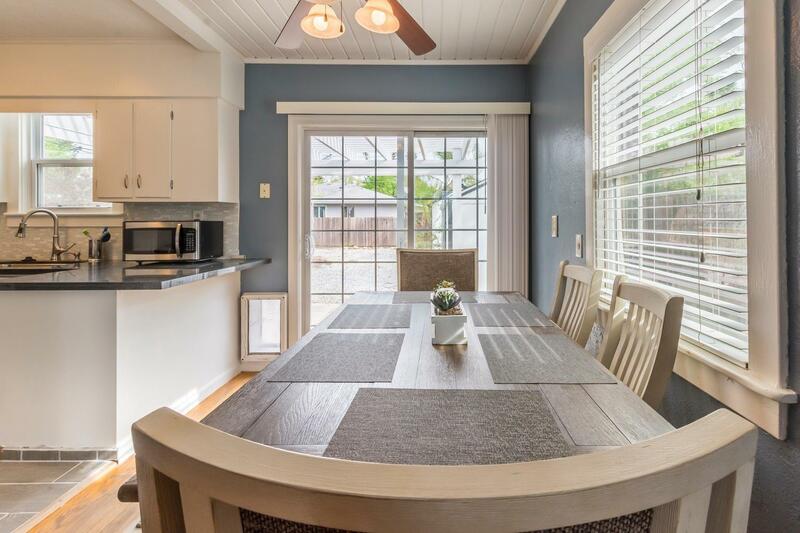 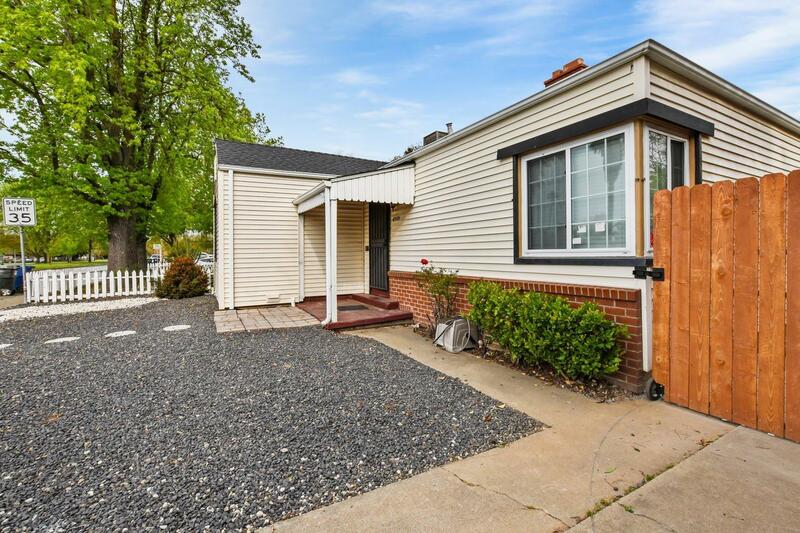 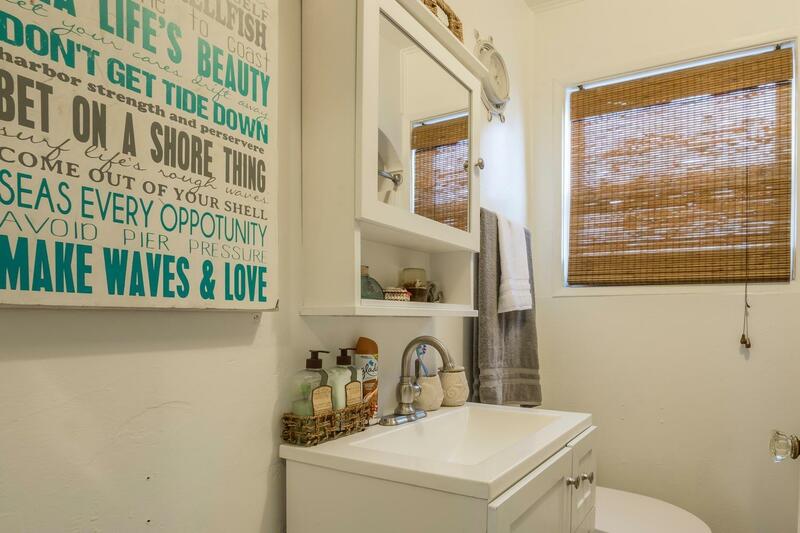 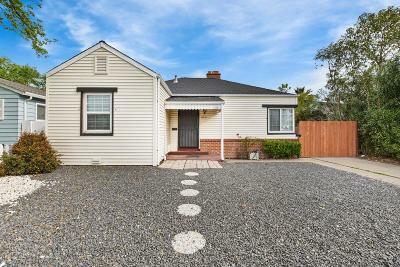 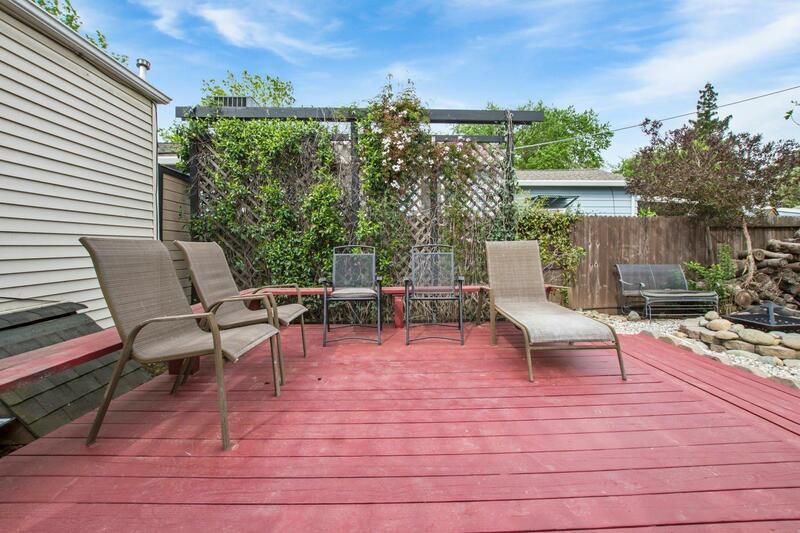 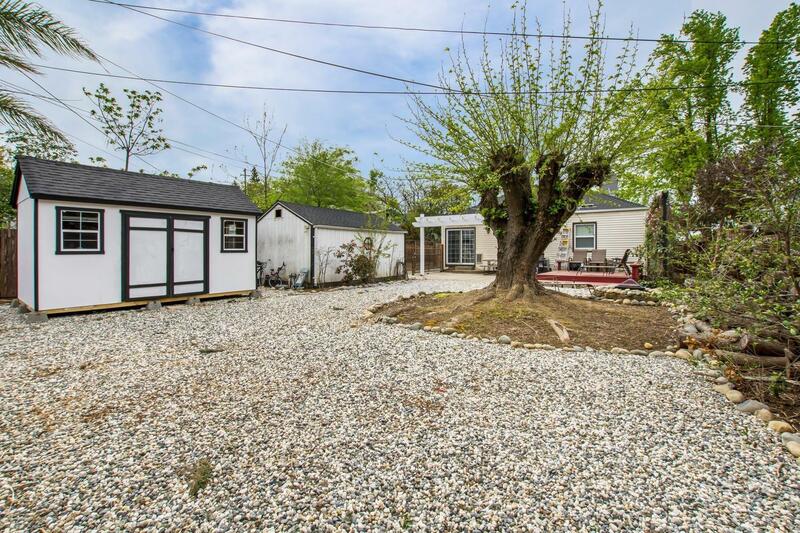 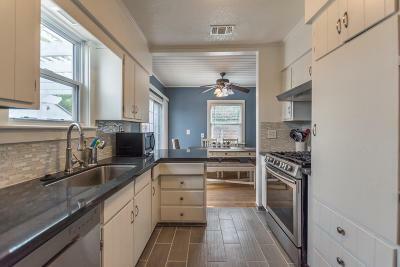 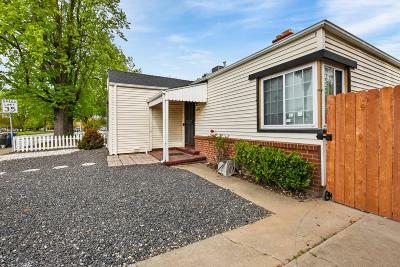 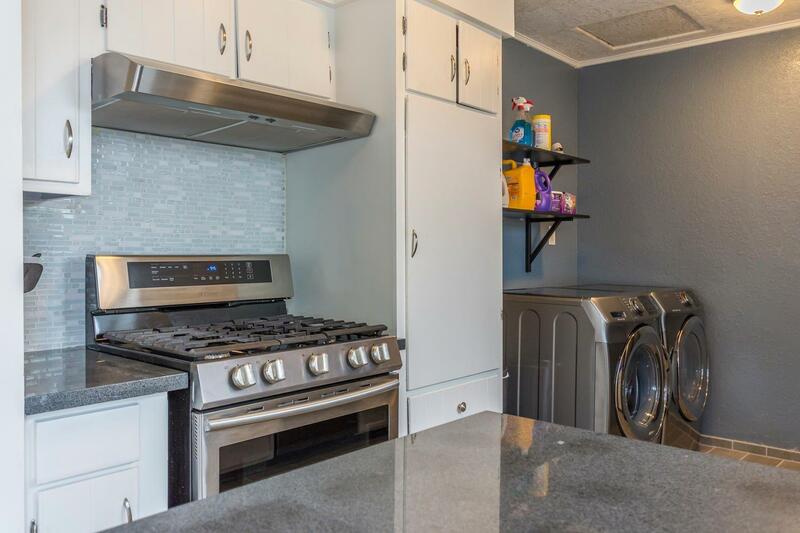 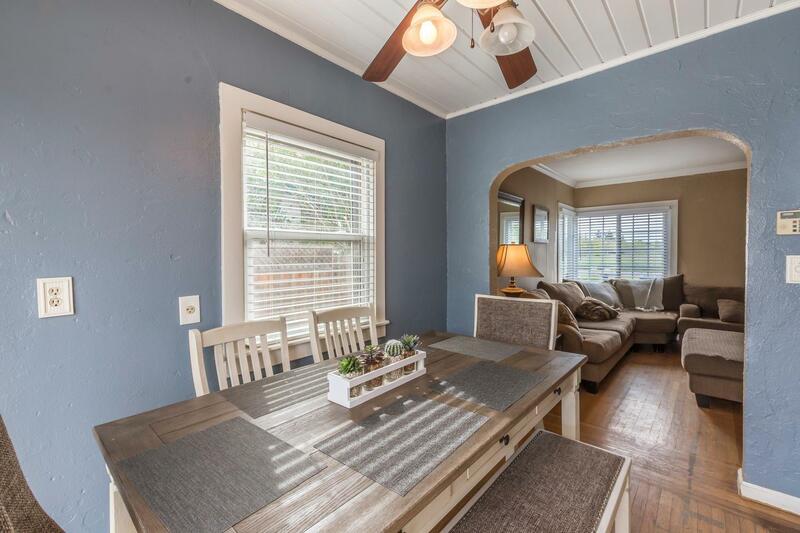 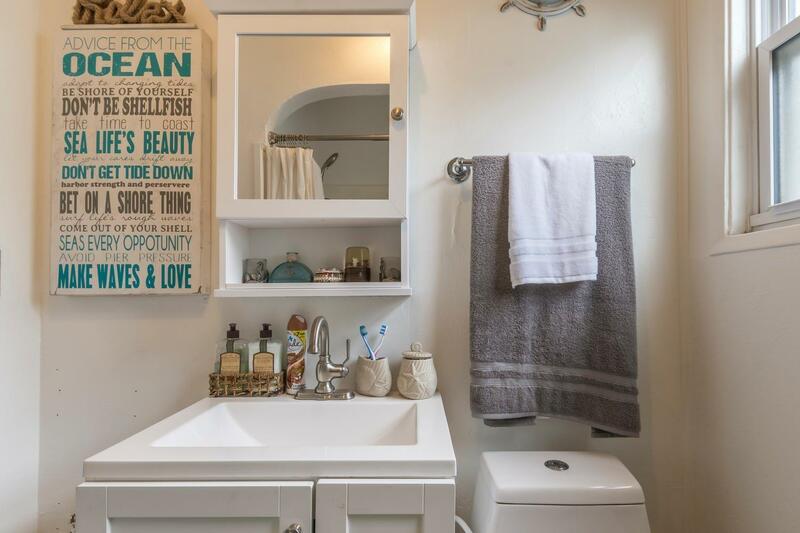 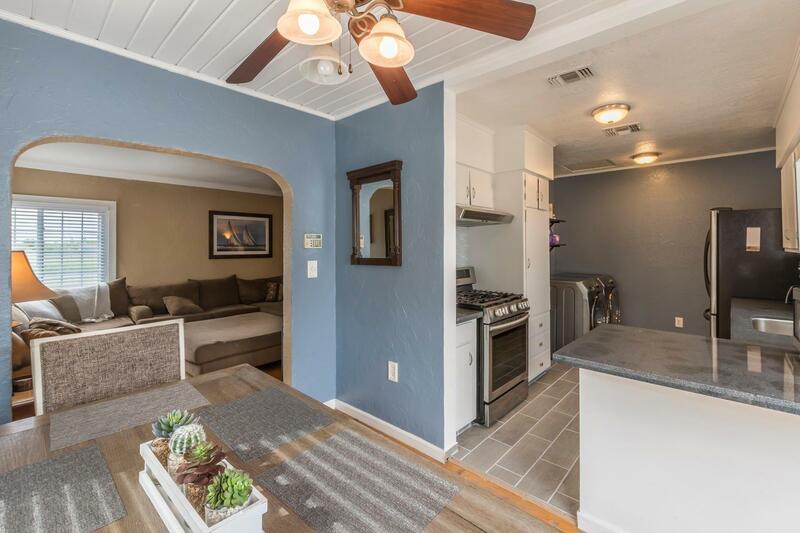 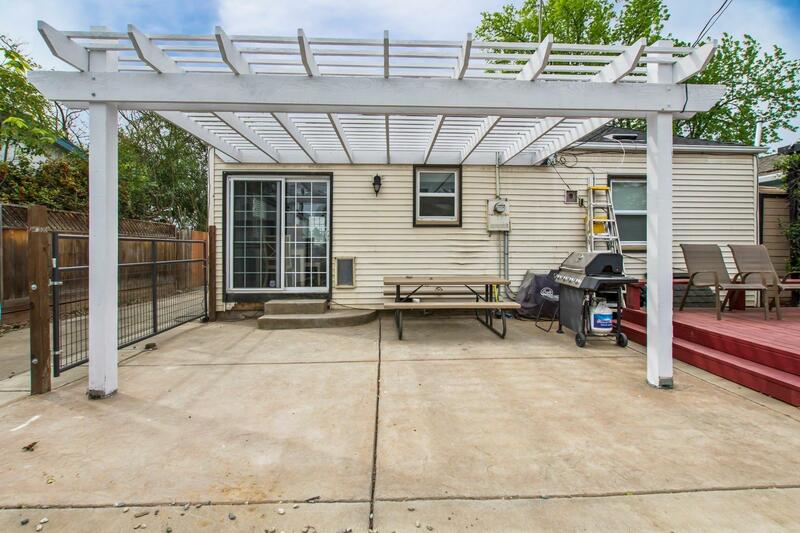 This lovely cared for and remodeled 2 bed 1 bath bungalow comes with great RV or boat parking behind the securable gate at the top of the driveway. 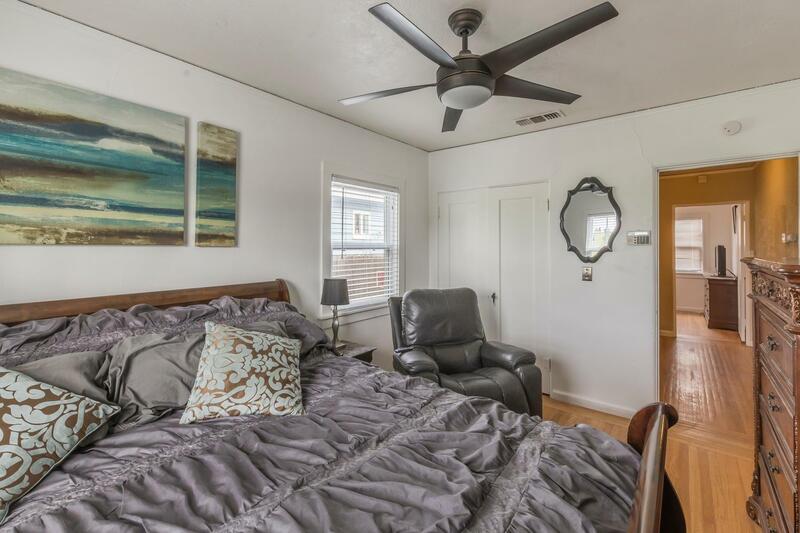 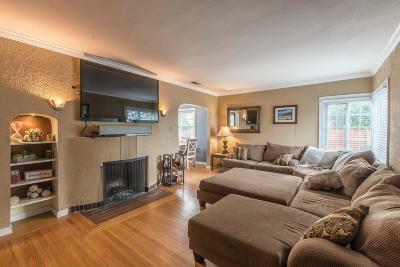 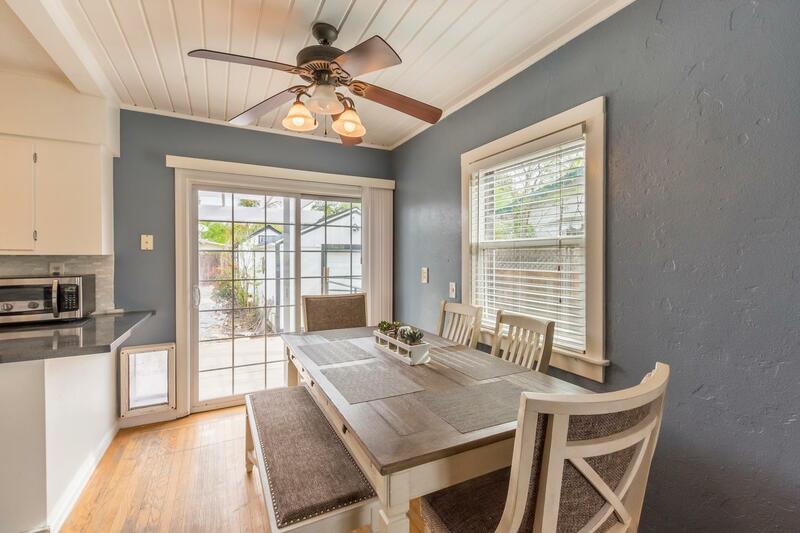 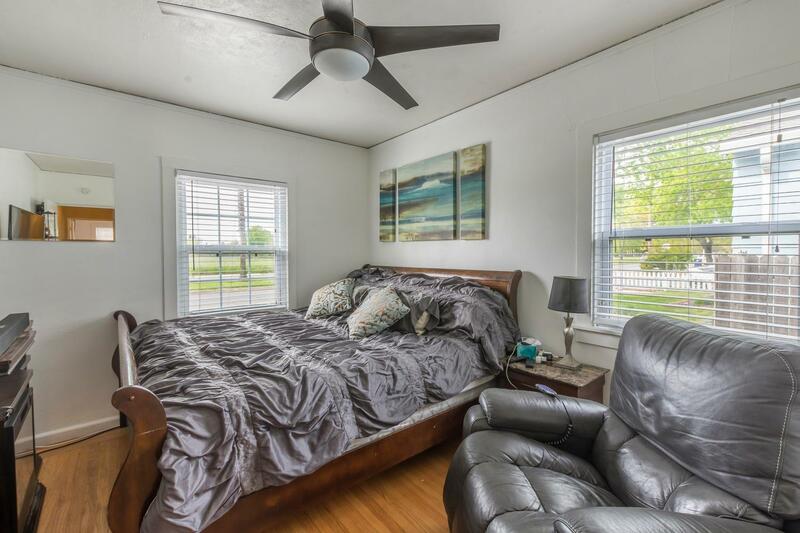 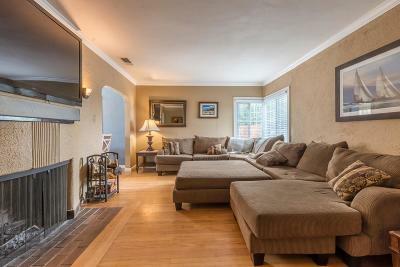 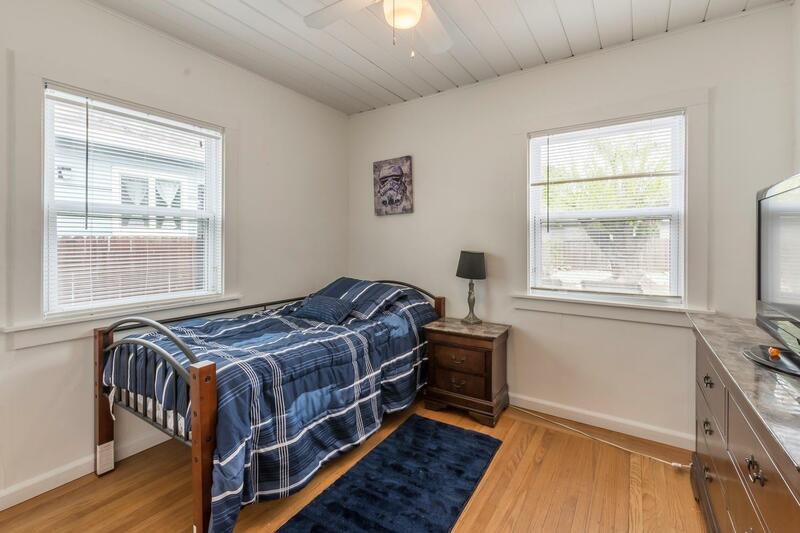 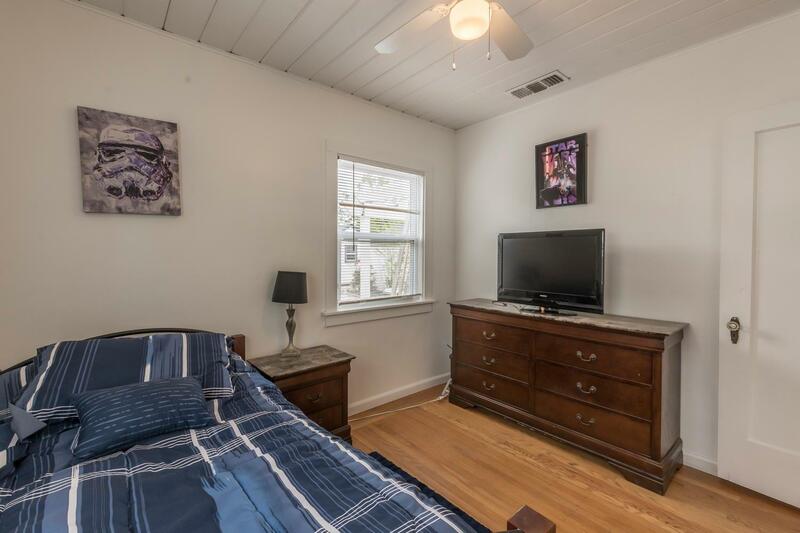 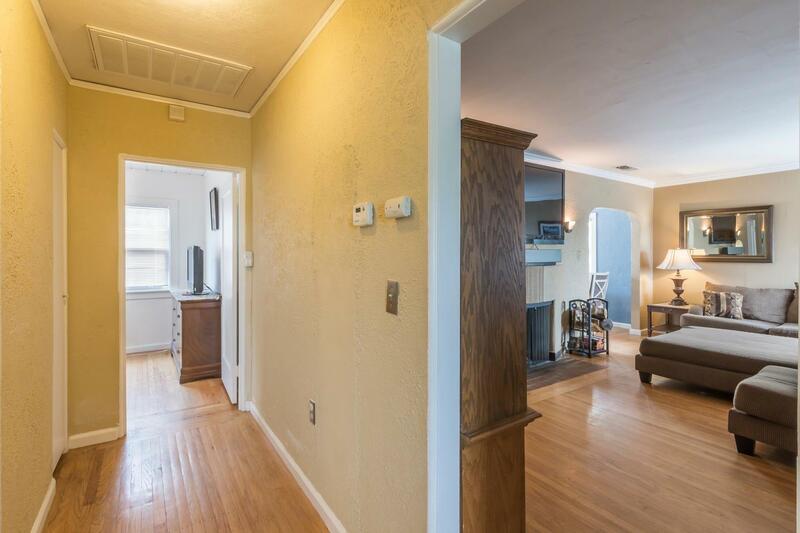 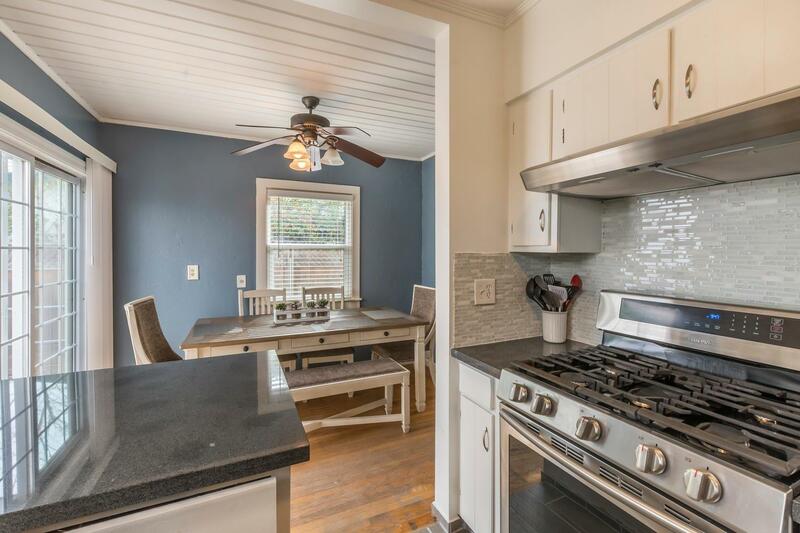 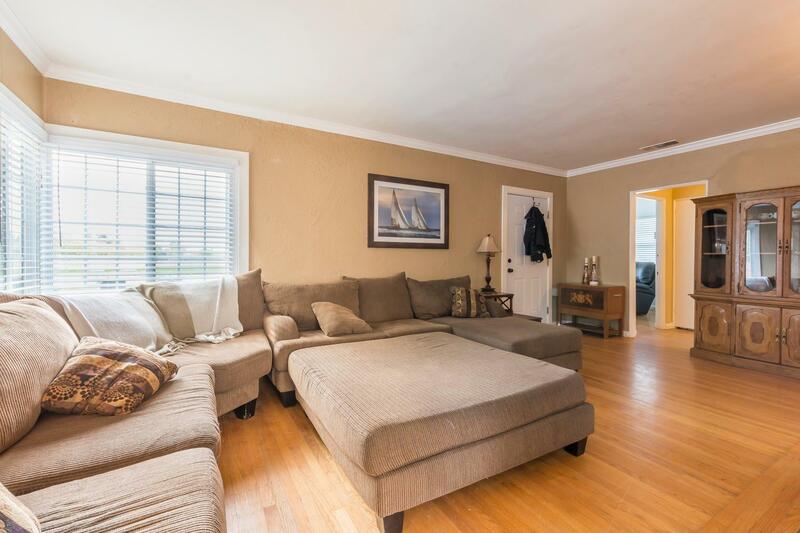 Enjoy recently remodeled bathroom and kitchen or sit in front of the nice large fire in the living room while watching the game. 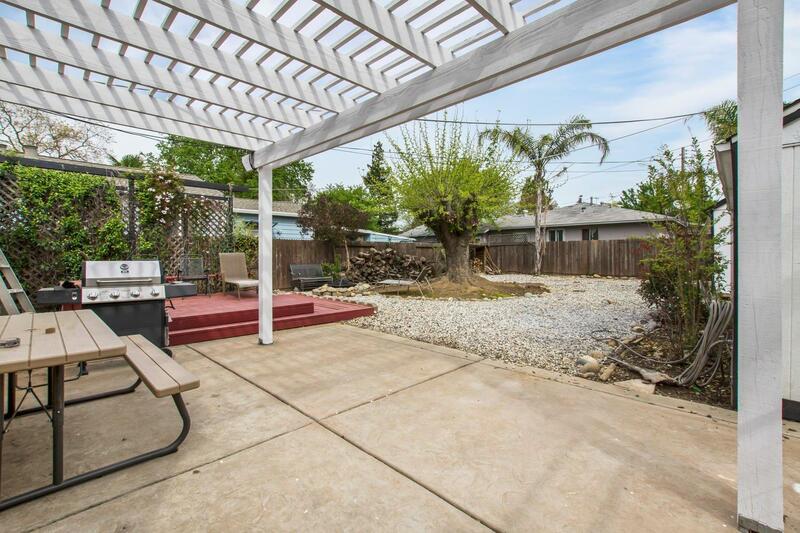 Front and back yard have been converted to drought friendly. 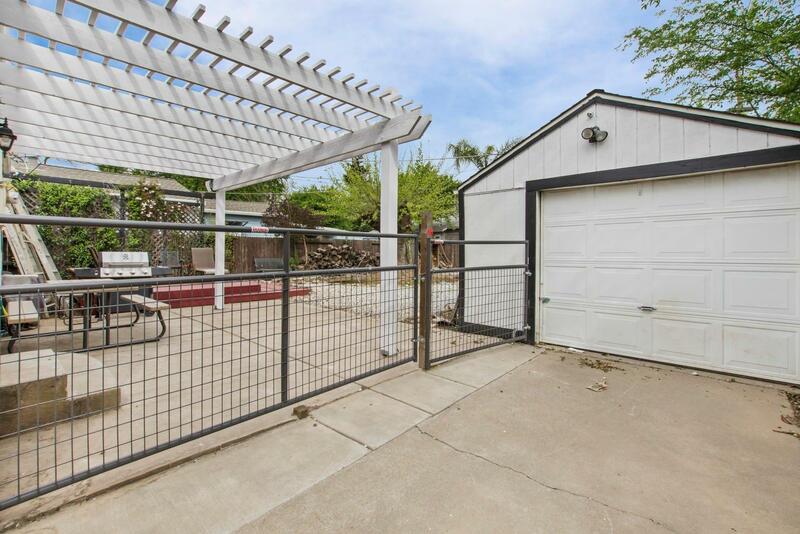 The gates in the backyard at the driveway are designed to convert into a dog run as needed.